Mishawaka Tree Service is the best tree service in Michiana. Our business covers a wide variety of services that are needed for both your home and business. These services include but are not limited to: Bush Trimming, Commercial Tree Service, Emergency Tree Service, Hedge Trimming, Land and Brush Clearing,Lot Clearing, Storm Damage Clean Up, Stump Grinding, Stump Removal, Tree Cabling & Bracing, Tree Crowning, Tree Crown Reduction, Tree Cutting, Tree Planting,Tree Removal, Tree Trimming and Wood Chipping. Mishawaka Tree Service is the best at what we do. We provide reasonable pricing for an exceptional job. Our services are truly the best. Bush Trimming and Commercial Tree Service: Bush trimming and commercial tree service can make a shabby house or building look amazing. At Mishawaka Tree Service, we focus on the detail most of all. We trim anywhere from large bushes, scrubs, rose bushes, and any other landscaping needs. We also have some of the best commercial tree service which includes: tree cutting, tree trimming, stump removal, residential and commercial tree service. We are in and out very fast. We also take great pride in our work. 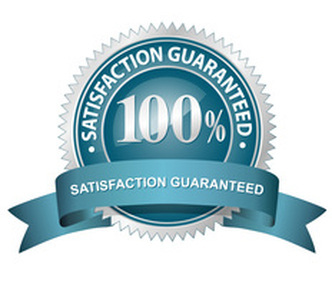 Quality is one of the most important aspects of Mishawaka Tree Service. We aspire to create an environment that is both productive and useful. One of the many great aspects about this business is the friendly customer service. 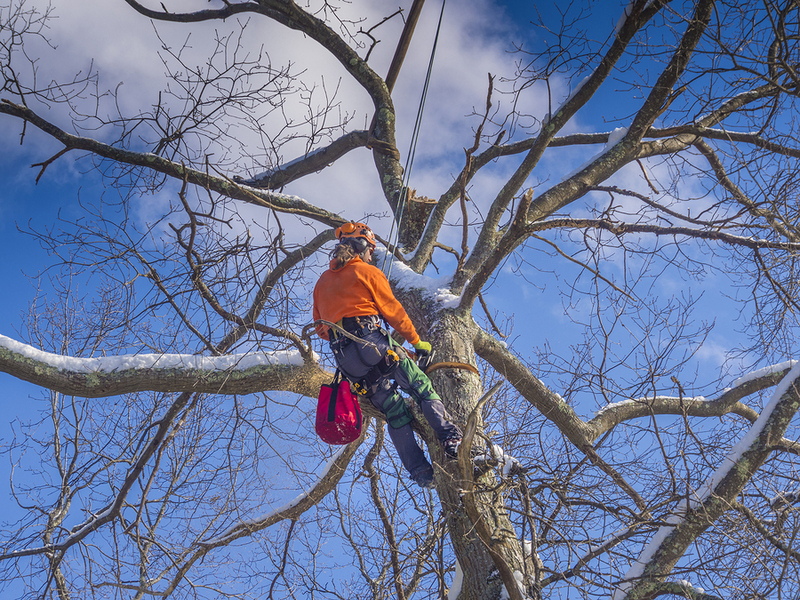 Emergency Tree Service: Mishawaka Tree Service truly gives the customer what they want and puts them first because the customer is always right. Our customer service is just as good as our products and tree cutting. We use the best tools to get the job done. We are in and out in no time and only use speed and precision to do the job at hand but also in a safe manor. Most outdoor jobs can’t be handled by civilians. They must be handled by a trained professional. An amateur might mess up and hurt his or herself. However, the workers at Mishawaka Tree Service are professionals and know how to do their job safely. Finding a company to help clear our your trees last minute can be tough but trust me we will be in and out. Tree Cutting and Tree Trimming: Working with trees can be very dangerous. If you slice it the wrong way or misuse equipment, you could not only hurt yourself but endanger the lives of others. I truly recommend our service because it takes the customer out of harm’s way. Accidents happen all the time and you don’t want your loved ones to be on the other side of an accident. You also have to take into the consideration how difficult the jobs are. All of our services may seem like they are easy but they are not. Even if an amateur does the task safely, one must take into consideration the quality. Quality is the most important aspect of providing a product. Tree trimming takes a lot of equipment and can be annoyingly tedious. If you are a customer, you will have to go out and buy all this equipment. 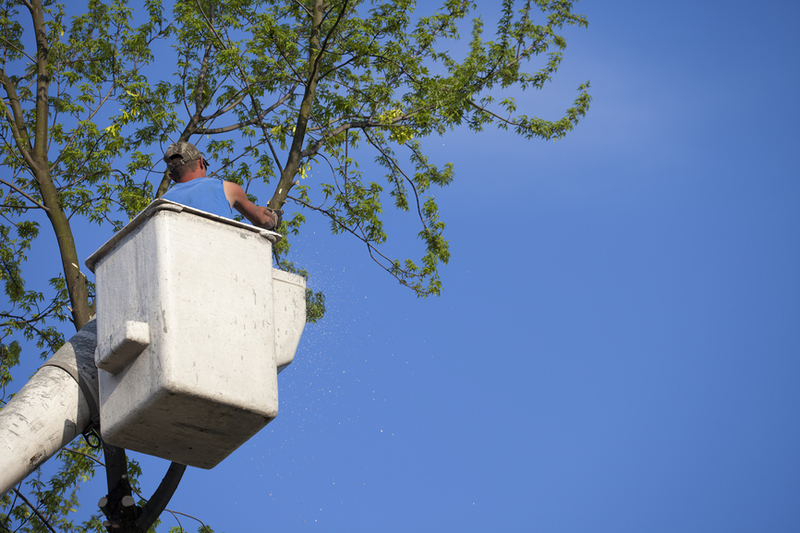 By hiring Mishawaka Tree service, you can save so much money and time. Storm Damage Cleanup and Lot Clearing: Mishawaka Tree Service also helps with lot cleaning and storm damage cleanup. If a recent natural disaster or trash is in your lot or backyard. Mishawaka Tree Service has got your back. Storm damage cleanup can be very tedious. Picking up loads of trash and other heavy objects can be back breaking. Why do agonizing work when you can outsource that work to trained professionals. With our fast service and easy cleanup, we will have the place looking brand new. Mishawaka Tree Service doesn’t over charge our customer’s in need. Stump Removal and Grinding: An ugly stump can ruin the appearance of your back/front yard. It can also rot and cause unwanted rodents to live inside it. Removing a stump requires special equipment that we have. Afterwards we grind up the stump to help clear the room for landscaping. Getting rid of the roots of the fallen tree is important so that it does not interfere with future plant growth. 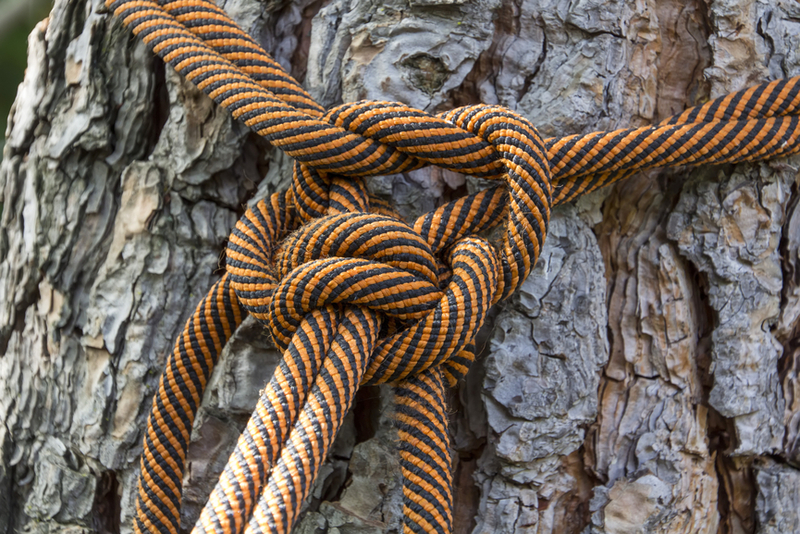 Tree bracing and Cabling: Do you have a tree that needs to be reinforced? Does the tree mean something to your family. Well you are in luck because we can brace and buckle trees to withstand weather and erosion. Really old trees are weaker and must be maintained. Tree Crowning and Tree Planting: Adding trees and crowning them can really make your land look really good. That is very important. We can recommend the right trees to plant based on your preference and help crown the trees your currently have. Tree Crowning is when the smaller branches of the trees are cut off. It doesn't take away from the size of the tree. 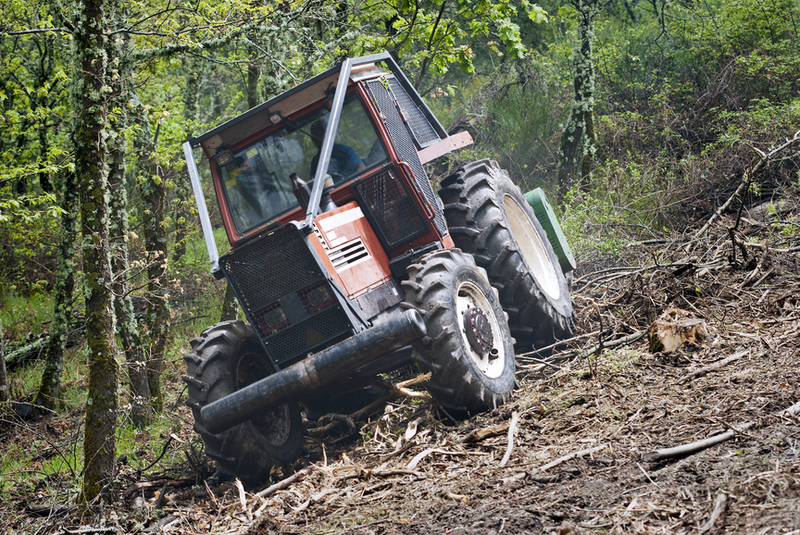 Wood Chipping and Land/Brush Cleaning:Unwanted wood in your land causes problems. Mishawaka Tree Service can get rid of all tree waste fast and effectively. We can dispose of the waste as well. Land Cleaning is also important as we remove rotten trees from your property. 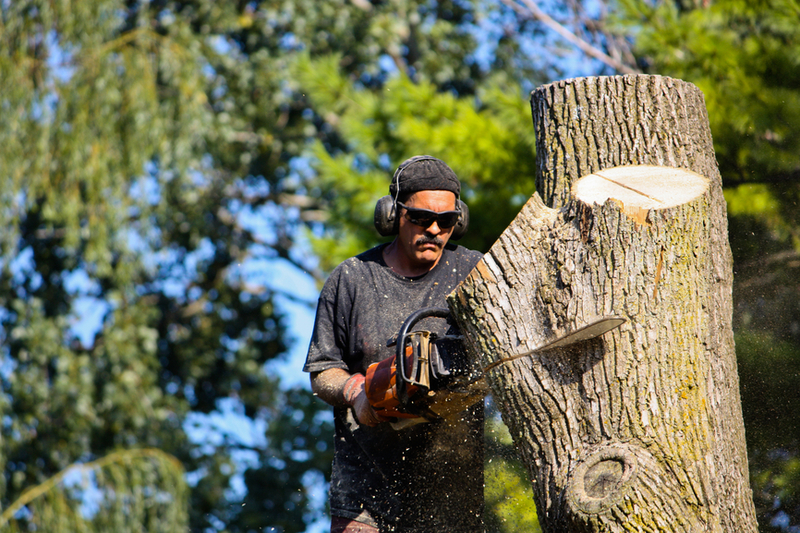 Mishawaka Tree Service charges fair prices that ensure the company makes a modest profit while also not breaking the bank of the customer. Even though all businesses should try to make a profit, a business can still give back and do positive things. Mishawaka Tree Service is one of those few companies that can help the average person. They aren’t a corporation that charges insane prices for mediocre results. Some companies charge an arm and a leg for their services. Mishawaka Tree Service simply doesn’t do that because we are about the customer. When we do business with customers, they were amazed that we took care of everything without them having to worry. We constantly updated our customers. 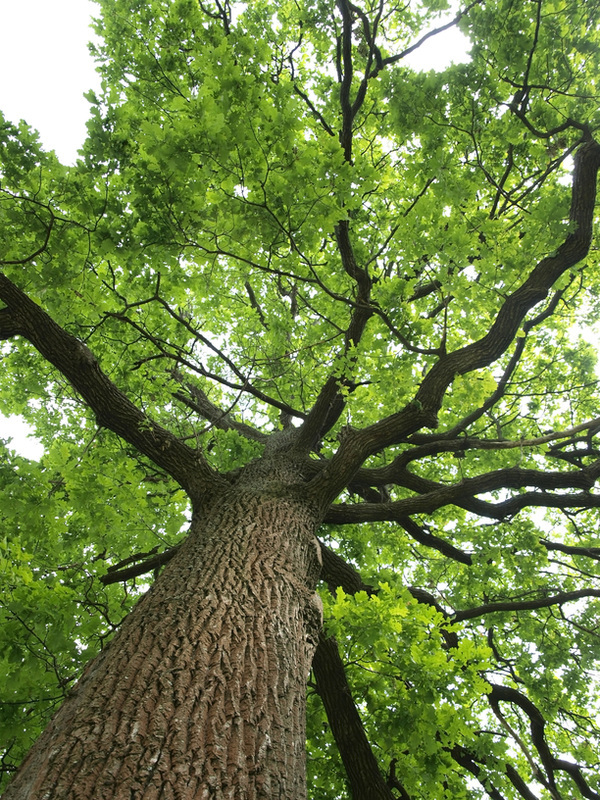 This is why you can confidentially recommend Mishawaka Tree Service to your friends. You won't regret it.